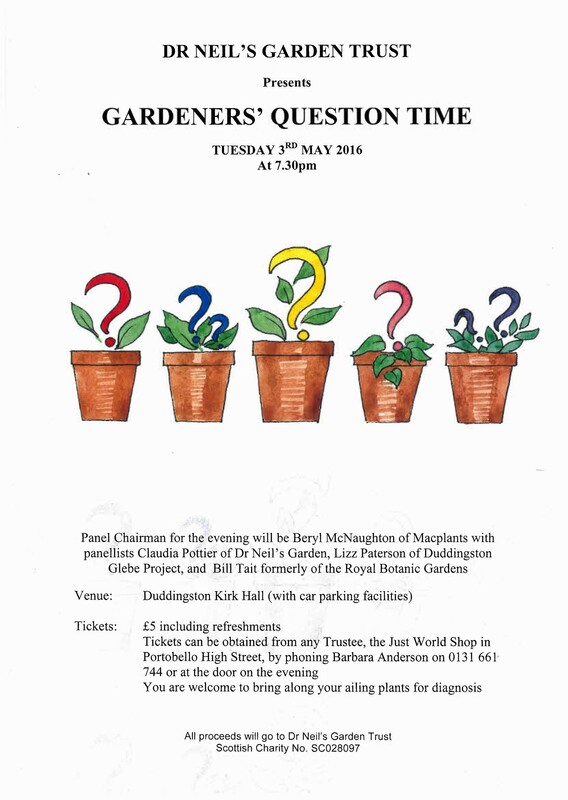 A panel of experts will answer your gardening questions. 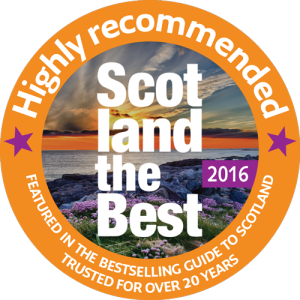 Hosted by Beryl McNaughton, founder of MacPlants, with panellists Lizz Paterson, Manager of Duddingston Glebe Project and our very own Claudia Pottier, Manager of Dr Neils Garden. 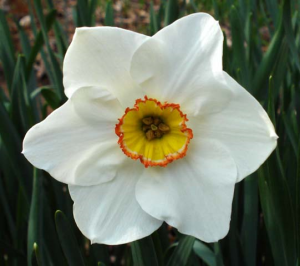 You can bring your dying or temperamental plants along for examination! Tickets are £5 and can be obtained from Susan Mercer, 4 Old Church Lane, EH15 3PX (Tel 0131 661 2931) or Barbara Anderson (0131 661 7444) or, at the door on the night. 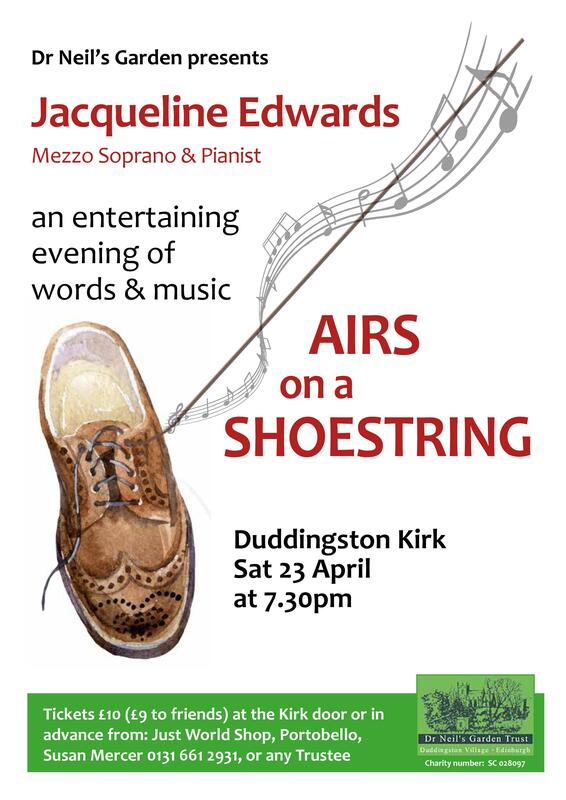 Jacqueline Edwards (Mezzo-Soprano & Pianist) entertained us last year with her “Frog in my Throat” concert of words and music. 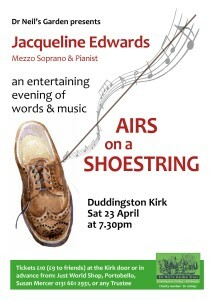 This was so successful we have begged her to return again this year to perform “Airs on a Shoestring” which promises to be equally entertaining. I encourage you not to miss it and to bring a friend along. 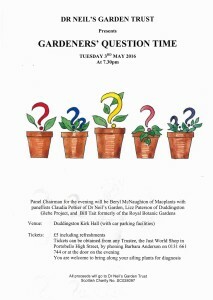 Tickets are £10 or £9 for Friends of Dr Neil’s Garden. This includes refreshments during the interval. Tickets are available from Susan Mercer, 4 Old Church Lane, EH15 3PX (Tel 0131 661 2931) or at the door on the night. Since the last update we have two new Volunteers, Graeme and Nicolette. We have also made links with a group from the Milan Organisation, which is a group of day-care centres for Retired Asian Women. They have been in for a guided walk which they enjoyed and will come back in the summer for a picnic. Most of the conifers have been clipped over and 15 tons of compost has been spread over borders as mulch for the year. That is 5 of our own and 10 tons bought in, of which 5 tons was free (as a community garden) through the council recycling green waste scheme. The Azaleas and Rhododendron have all been fed, the roses fed and pruned, the Cornus cut back too. We have received our lovely new solid Oak, two seater bench. It is on the bank at the top of Howards End. 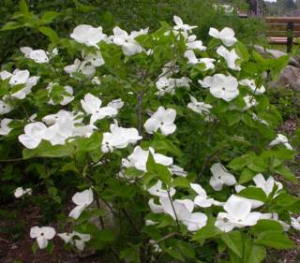 There has been some new with the donation of a small ornamental tree, Cornus Nuttali “Eddies White Wonder” and the planned donation of a bench that will go at the back of the Physic Garden. The nursery has been sorted out for the season and we are just in the process of potting on all the plants that need a bit more room in their pots. Lots of seed has been sown. The Perennial Vegetable garden is re-emerging from its winter dormancy, it’s been weeded, mulched and the chicken-wire fencing re-erected to protect it from the rabbits. All the narcissus are flowering and the garden is a picture just now. Here we go into the season. Cockburn trust “Doors Open Weekend”. Sunday 25th September 14:00 to 16:00. 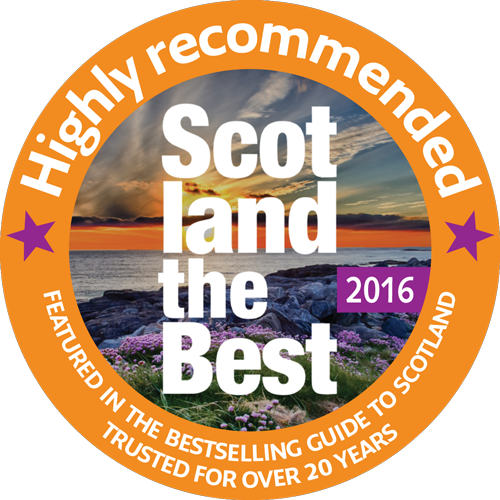 The Thomson Tower and Garden are delighted to have been chosen again to ‘Open their Doors’ for the Cockburn Trust’s very popular Open Doors for the 5th year running. The Garden and historic Thomson Tower, including the curling museum will be open from 14:00 to 16:00.